Teaching young girls and boys to create mobile apps for sustainable development. "Did you know: the African continent is set to have 720 million smartphone devices by 2020." 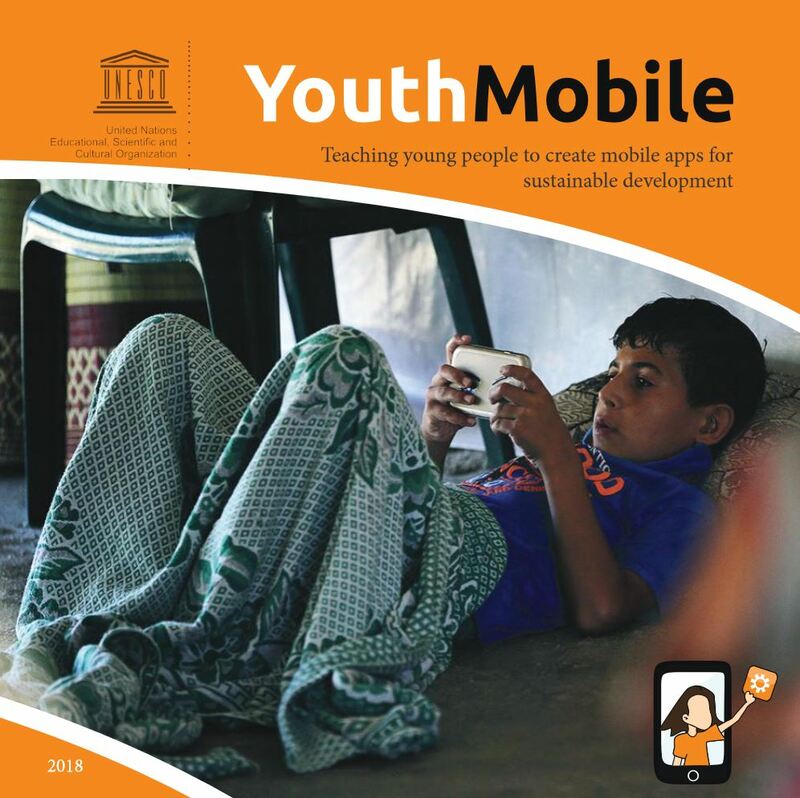 The YouthMobile UNESCO Initiative leverages computer science education and the widespread availability of mobile phones to empower its students. Young girls and boys are introduced to coding as both a resource to solve local issues and as a tool to develop complex learning skills. Students are encouraged to develop, promote and eventually sell mobile applications as the key to ensure sustainable development. YouthMobile is strongly committed to the Sustainable Development Goals, in particular Goal 10 on reducing inequalities. It promotes the creation of inclusive digital societies and it strives to unlock the potential of women in ICT, fostering gender equality. It supports the creation of positive socio-economic cycles and it tackles unemployment challenges with a special focus on the African continent. The Initiative has been recognized as a flagship UNESCO Initiative and several of its activities are also highlighted in the UNESCO 2017 report. Informal learning opportunities for youth to engage in society and earn livelihoods as mobile app entrepreneurs. ICT-enabled youth organizations creating a sustainable pool of trainers, support staff, and mentors. Acquiring high-level 21st century skills and confidence to develop/promote mobile apps to resolve local issues of sustainable development. Teaching a new, innovative course in mobile apps development, acquiring ICT-pedagogy skills, connecting the school to other schools nationally and globally. - training young people, building on the experience and best practices of many worldwide programmes introducing computer science programming and problem solving. - developing the capacities of teachers and telecommunication advocates and raising awareness about the potential of mobile phones in everyday life for all. - organizing competitions on sustainable development issues and encouraging trained students to submit their apps for prizes, recognition, and employment opportunities. YouthMobile partners with SAP and participates in the organization of the yearly Africa Code Week event. The 2017 edition reached 1.3 million youth and conferred them basic coding skills. 43% of the participants were women. The target of Africa Code Week is to allow access to training and coding resources to +5 million by 2025. 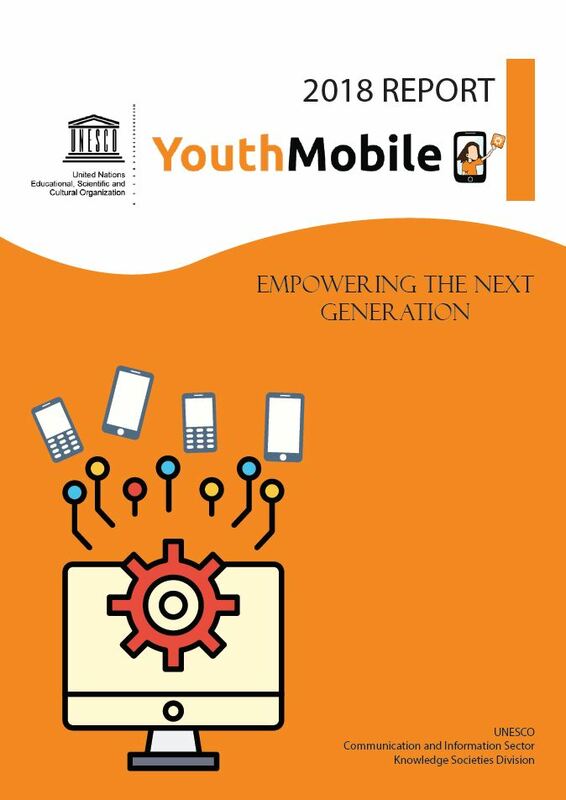 YouthMobile aligns with and supports its stated mission of: “Empowering future generations with the coding tools and skills they need to thrive in the 21st century workforce and become key actors of Africa’s economic development”. YouthMobile has recently stepped up its commitment to provide socio-economic integration paths to refugees through ICT skills and coding. During the 2017 Mobile Learning Week, the Initiative organized a Strategy Lab to bring together the expertise of 15 coding initiatives, both NGOs and private sector, as well as refugee students and international organizations. Since then, YouthMobile has worked for tighter collaboration amongst different actors in the field, fostering, as an example, the creation of Room7, a consortium of coding schools for refugees. YouthMobile also provides support and resources to humanitarian intervention and peacekeeping projects. Contact us using the web form.